Let’s face it, mobile is here to stay. If you are not already exploring mobile lead generation efforts, then it is definitely time to jump in with both feet. Mobile-friendly lead generation initiatives are a great alternative to more costly direct marketing campaigns, since they do not require initial expenditures for printed materials or tradeshow appearances. Make the most of what little down time today’s professionals have by ensuring that your staffing firm lead generation efforts are mobile-friendly. Before you even consider getting your staffing firm lead generation campaign up and running, it is essential that you think about the final destination. Even the best thought-out campaign is doomed if there is nowhere for your target audience to go. Capturing their attention and drawing them in with creative information is only going to be effective if you have laid the proper groundwork and built a mobile-friendly website to direct them to. Take the time to build a responsive site to ensure that your fonts are readable, your multi-media is optimized, and your layout and navigation are easily accessible via smart phones, tablets and other mobile devices. Take the time to present the information in the correct format. Sending out email messages that are not mobile-friendly defeats the purpose and is not going to result in any tangible ROI. Ensure that your lead generation efforts are on track by making use of an email marketing platform that has the ability to format the messages in a mobile-friendly format. Increase your open and click-thru rates by designing your messages with on-the-go professionals in mind. Attention-grabbing subject lines and eye-catching, optimized images are sure to help out your lead generation analytics. Build brand awareness and boost your staffing firm lead generation efforts by establishing your staffing firm as a thought leader and contributing regularly on online sites that are frequented by your ideal clients and candidates. Conduct market research and find out which social media sites and online forums are most often visited by your target audience. Is Facebook scoring high in your preferred demographic? Is there a LinkedIn industry group that attracts a lot of professionals and engages them in ongoing discussions? Establish social media profiles for your company on the social media sites you have identified and post relevant, informative content on a regular basis. Remember that there is a fine line between brand boosting and outright self-promotion. Your goal should be to offer helpful insights and answer questions applicable to your staffing niche, not turn the forum into an online billboard for your staffing firm. Establish your firm as a go-to resource by writing blog articles that address recurring themes, but do not overdo it by posting links back to your website every day. If you are truly looking to optimize your ROI and increase your talent pool at the same time, consider creating a mobile app for your staffing firm. 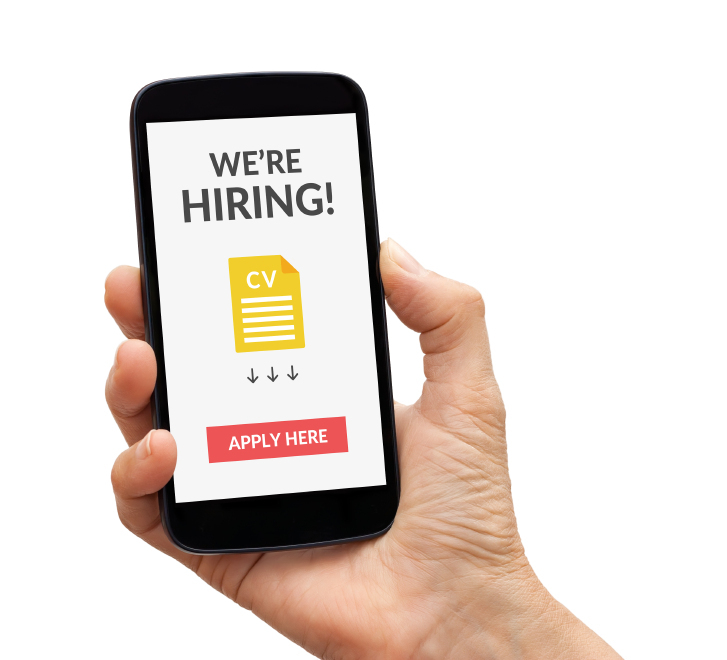 Today’s busy candidates are looking for ways to fit everything into their schedules, so make the recruiting process easy by designing an app that allows professionals to apply from their mobile devices. Don’t require too much information or make the resume upload process difficult or time-consuming, or else you risk having qualified candidates slip away. 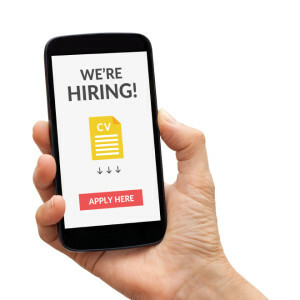 Integrate your applicant tracking system (ATS) with your mobile app to ensure that the information is seamlessly delivered to your recruiting team for immediate follow-up. When it comes to staffing firm lead generation, the proof lies in the numbers. Always make sure to track your campaigns and carefully record your analytical data in order to determine whether your efforts are in fact mobile-friendly and whether they are delivering a return on your investment (ROI). Keep an eye on your website’s SEO ranking and make immediate adjustments if you see your numbers begin to decline. Once you have attracted the attention of prospective clients and talented candidates, begin the process of converting those leads into new business by ensuring that your sales and recruiting teams are adhering to your established lead nurturing timelines.